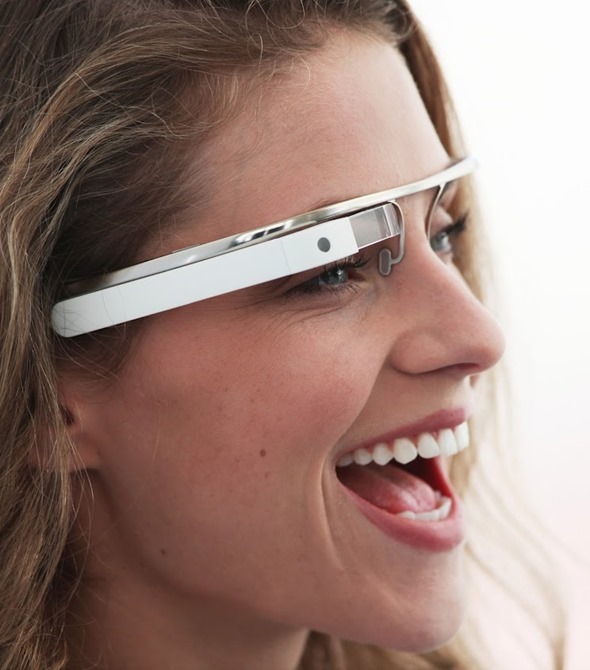 With Google’s Project Glass commanding quite a bit of media attention over the past year, it was only going to be a matter of time before other companies jumped on the bandwagon. Following the news yesterday that fellow search giant Baidu has, to an extent, been spending some time researching a similar offering called the Baidu Eye, one analyst believes Microsoft is also toying with the idea. In a note to investors, Brian White noted that he expects the Redmond company to release a set of Web-ready digital spectacles next year, and will go head-to-head with Google Glass. The idea of spectacles offering the wearer some description of augmented reality is certainly nothing new, but Google has hitherto been the only company bold enough to get out there and begin designing it and show it off to the world from time to time. Many of the skeptics have already been won over, and with Glass expected to debut at the end of the year, it could be a game-changing development for the technology industry as a whole. Not only has Glass seemingly prompted a tide of companies into exploring similar products, but it seems to have prompted a boom in wearable technology as a whole. Again, the idea of a wristwatch boasting similar features to a smartphone is by no means a new idea, but it’s only in the last year that devices like the Pebble Smartwatch (and of course, the possible Apple iWatch) have really become sources of focus. Although some analysts are famously better informed with others, we tend to take these kinds of suppositions with the proverbial pinch of salt. Although Microsoft is unlikely to allow itself to fall quite as behind Google in the wearable tech field as it has in the smartphone market, we do feel as though White’s suggestions may be nothing more than the stating of the obvious. However, according to a patent filing we saw back in November of last year, which hinted that Microsoft might as well actually be working on its own Glass competitor, it’s worth noting how patent filing remain, well… patent filings. Nothing more. For those who’ve managed to miss many of the details of Google Glass meanwhile, prototypes suggest Bluetooth, Wi-Fi and GPS will all be featured. At this point in time, it looks as though Glass will be more of an ally smartphone in your pocket than a potential replacement, but as these kinds of products continue to progress, it’s certainly a plausible outcome.